Energy logistics provider Peterson announced Monday it has been awarded a new long-term integrated logistics contract to service Repsol Sinopec Resources U.K. 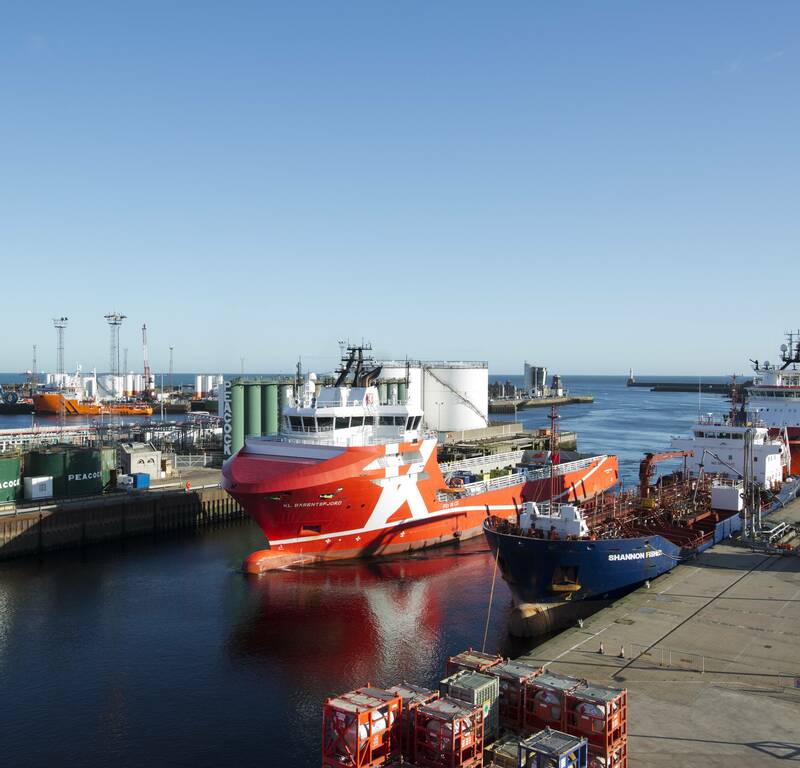 The contract sees Repsol Sinopec transitioning their marine and quayside operations to Aberdeen from Peterhead with integrated supply base, logistics, transport and warehousing operations being provided from Peterson’s Aberdeen Operations Center. 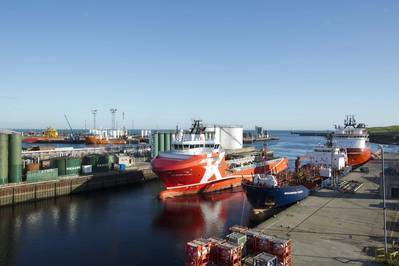 This latest contract, together with increased activity from existing clients, has led to significant increases in tonnage volumes across Peterson’s Aberdeen quayside operations, the company said. Petersen handled record annual tonnage in 2018, including 550,000 metric tons across Aberdeen harbor alone. The company said it has continued to invest in, and extend, its Aberdeen harbor footprint and this together with increased work has led to the company adding over 30 people to the team, increasing its transport fleet and taking on operation of additional warehousing. Chris Coull, Regional Director at Peterson, said, “Adding Repsol Sinopec to our Aberdeen customer base is another significant award for our North Sea business and creates additional opportunities from which we can further develop our ambition and strategy to continue to extend sharing and pooling models across the North Sea.